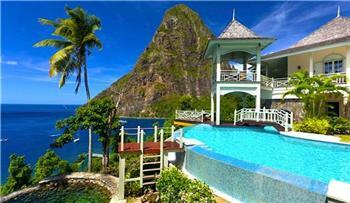 We offer a discrete service to owners who do not wish to publicly advertise. 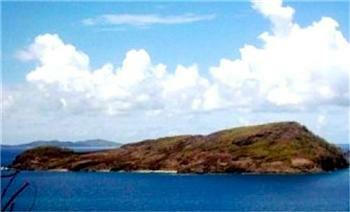 We currently have 59' additional properties for sale please contact us or enter your private access code to view. 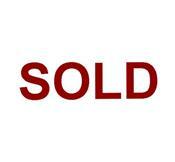 Excl Sold / Sold STC? 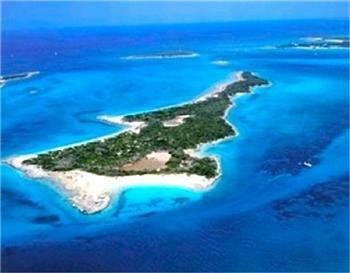 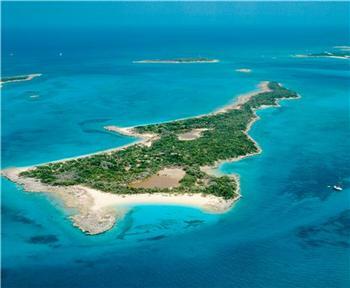 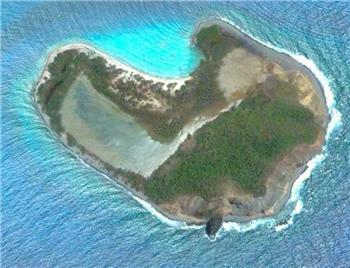 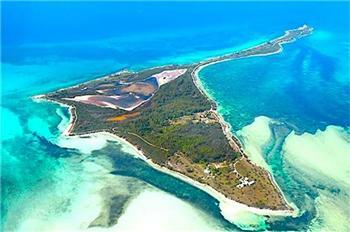 Private Island, 12.6 acres, white sandy beachfront, 48 yrs established castaway resort, 29 cottages, tennis court, floating bar and Mainland dockage and Dive Shop, parking staff area. 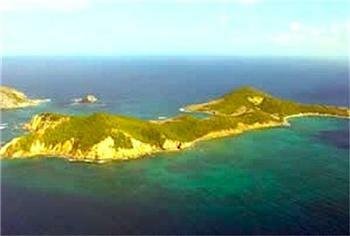 Beautiful tropical island, Mustique lies 5 miles to its southern shores, unspoilt & uninhabited..
Luxurious & exclusive freehold private island estate. 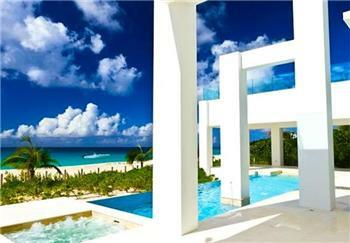 44 acres with white sand beaches and lavish 20+ guest residences. 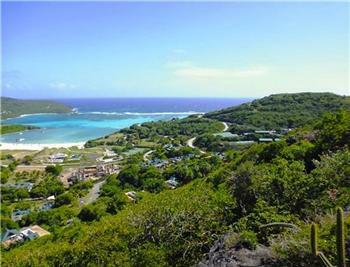 Elevated upper hillside land, fabulous views over Friendship Bay & Valley, breezy, natural woodland..
Bequia Villas, Boutique Hotels & Private Apartment Rentals - From Beachfront Luxury Villas to Special Discount Deals - Short Stays and Long Term availability. 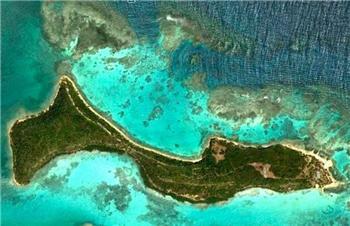 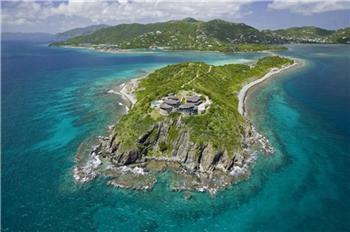 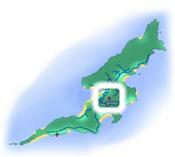 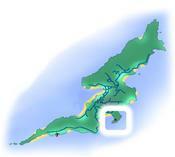 Grenadine Island Villas brings together a full selection of island villas for rent or purchase. 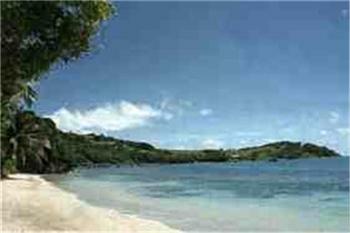 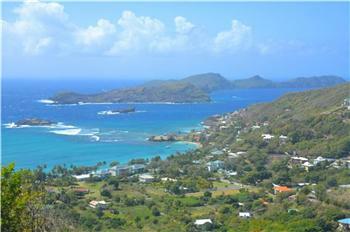 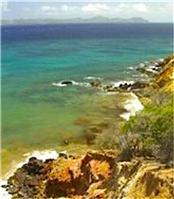 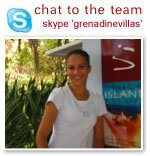 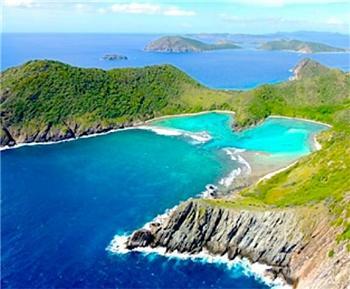 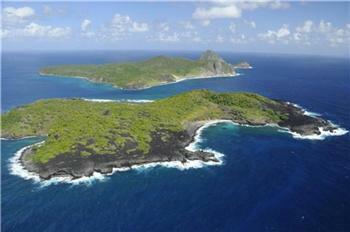 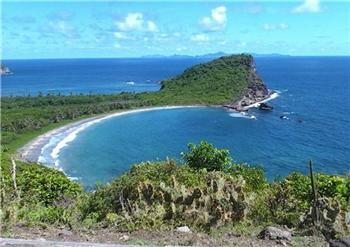 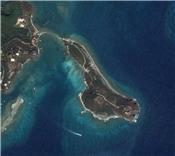 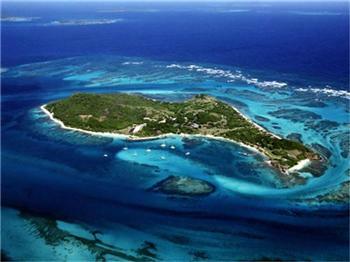 Bequia, Mustique, Canouan, Palm Island, Union Island, Mayreau in St Vincent & The Grenadines. 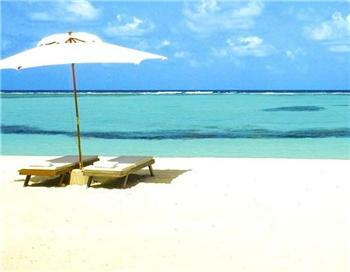 Choose from small carefree beachfront hideaways...to luxury caribbean villas and private headland estates. 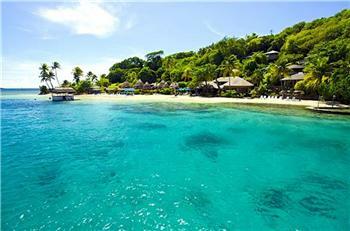 Simply enter your dates &/or search for luxury villas with AC, Pools, Beach or Internet...alternatively request a hand picked shortlist of recommendations from our on island team.